In the fall of 2002 a mutual friend of Galactic Cowboys asked if they’d like to sing back-up on the song, “Take the Time” with their friends, Dream Theater, at their Houston stop. The answer was an enthusiastic, “Yes!” After the rush of being on stage again, following a three year absense, Ben Huggins was backstage talking with old friend, Len Sonnier. Len, on a whim, asked if he was currently engaged in anything musical. The two decided to get together and see what they could come up with. They had both been writing songs for several years, Ben since the break-up of Galactic Cowboys and Len since the disolve of The Sonnier Brother’s Band (recently reformed). 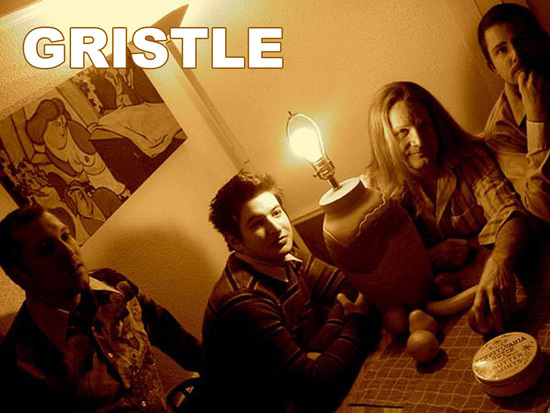 The result was the formation of the band Gristle. 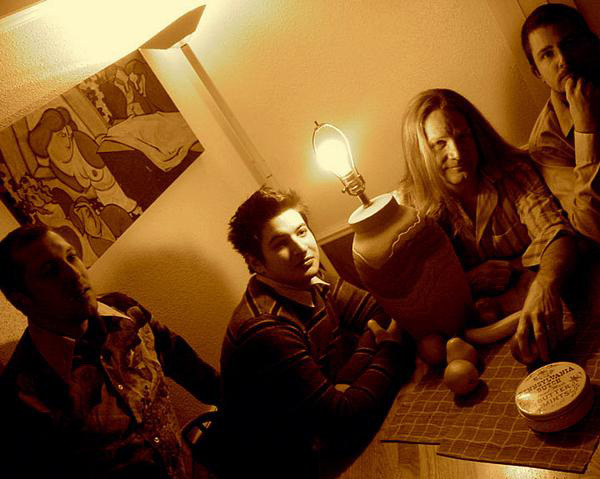 Along with the help of former Sonnier Brother’s drummer, Chad Lyons and Ben’s son, Shane Huggins, the band began to develop it’s style. 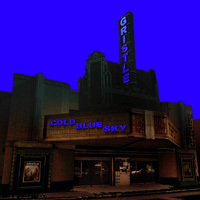 In the years since, Gristle has been recording and performing in the Houston area. 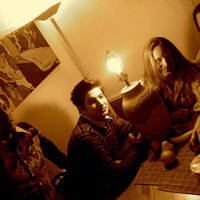 Their sound is a blend of traditional Rock mixed with an edge of Southern Rock and a splash of Metal. But, they’d rather let you decide for yourself.